Dubai, UAE, December 26th 2016 – Dubai Electricity and Water Authority (DEWA) announced its collaboration with Hamdan bin Mohammed Smart University (HBMSU), to develop two leadership programmes called ‘Frontiers Programme’ and the ‘Future Leadership Development Programme’. This adheres to the directives of the wise leadership, as part of DEWA’s commitment to integrate Emiratis into different positions, and develop their abilities for the future. 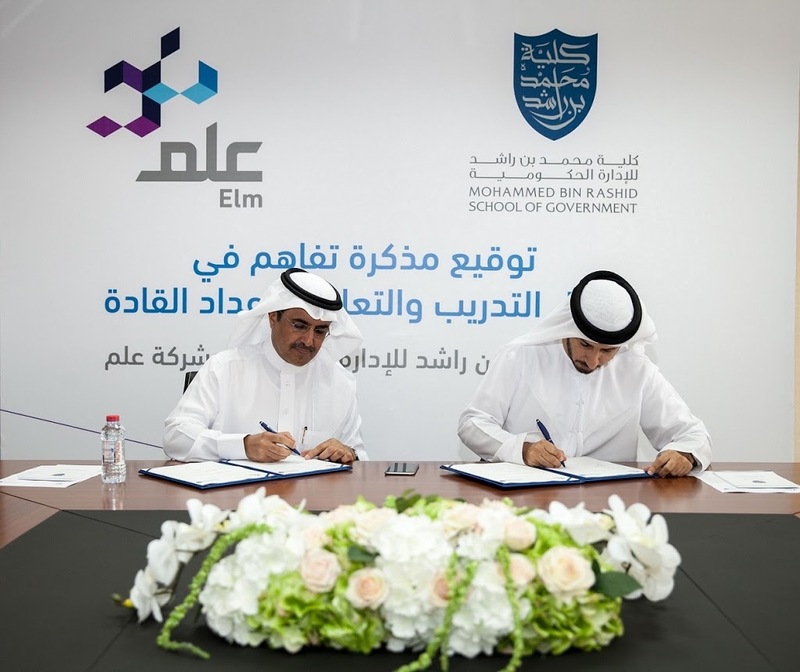 In a bid to uphold the UAE’s smart education sector, Hamdan Bin Mohammed Smart University (HBMSU) has launched ‘Innovation Lab for the Future of Smart Learning’. The new Lab is a qualitative addition that will make strategic contribution in exploring the future of smart education in the UAE by stimulating innovation and creativity in developing knowledge.